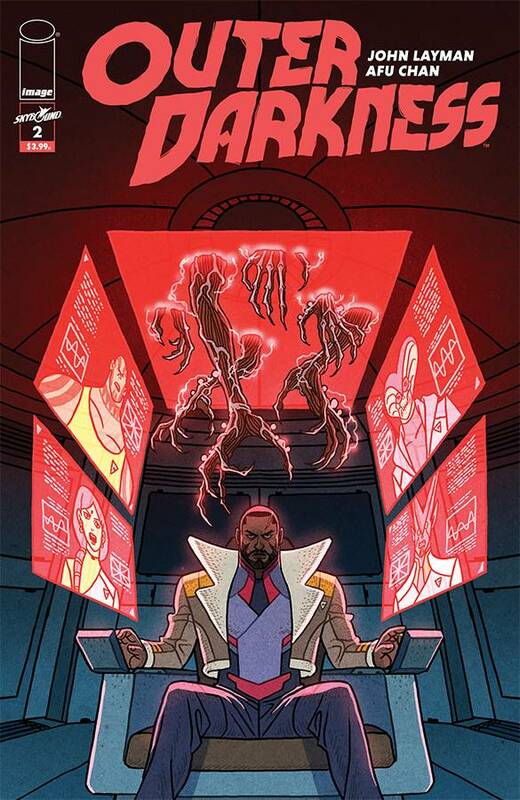 From the creator of CHEW-a horrifying vision of space! Captain Rigg is prepared to test his new ship and crew by flying them straight into the heart of demon-infested space. One small problem: he didn’t brief them beforehand?